We are delighted to welcome the 14th Annual Malcolm Arnold Festival, with the much-loved BBC Concert Orchestra, resident orchestra on BBC Radio 2’s Friday Night Is Music Night, returning to the Gala Concert for the third time. This year’s concert will feature Homage To The Queen, written by Malcolm Arnold for the official coronation ballet in 1953, commissioned by the Sadler’s Wells Ballet in honour of Queen Elizabeth II. Please check our website for updated details of the concert programme, coming soon. 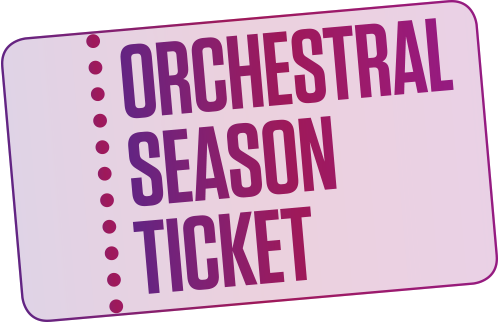 Book more shows in our Orchestral Season 2019/20 and save up to 25%.Click here for more information.